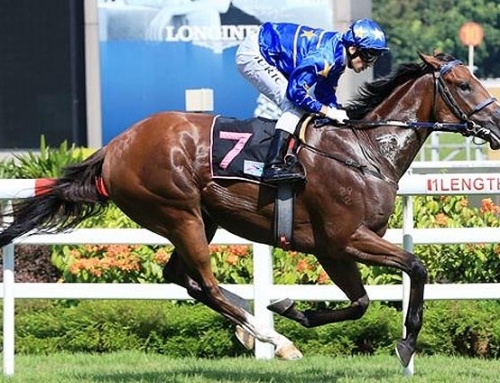 Casino Prince is powering towards another career-best season in Australia and for good measure he finished the Hong Kong season with resounding winner King Of Mongolia on Sunday. The Vinery sire is sitting on 103 individual domestic winners and is just one shy of equalling his figures set last season. 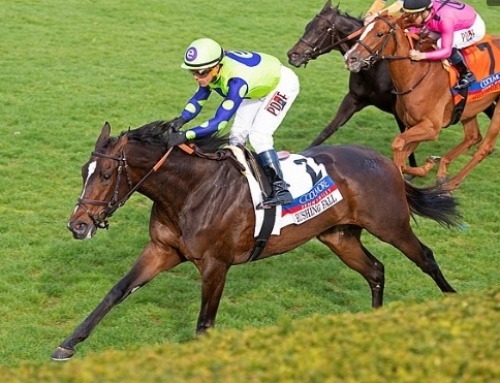 He can square the leger this week with runners up and down the eastern seaboard. 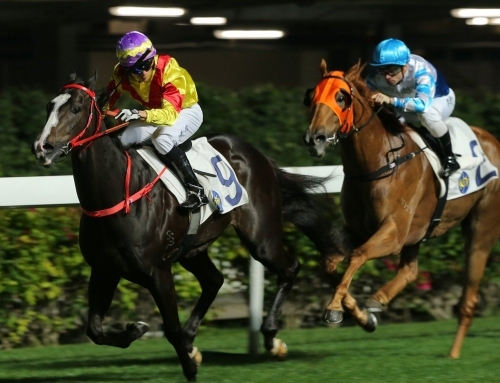 King Of Mongolia didn’t go around a runner to give embattled trainer Richard Gibson his 20th and final win this season in the Miraculous Hcp (1800m) at Sha Tin. 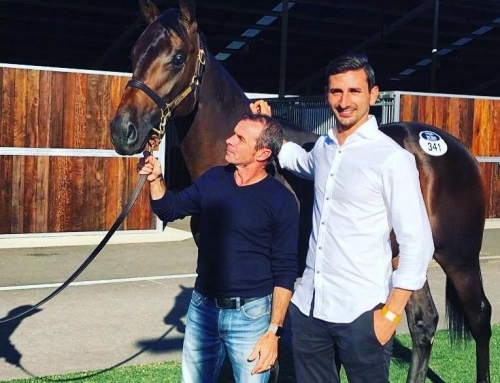 The English-born conditioner was the victim of an internet scam earlier this year when HK$8.20 million went missing after he believed the money was being transferred overseas to secure a horse. The son of Casino Prince has earned nearly AUD 450,000 for owner John Yuen Se-kit who raced former Champion Miler Good Ba Ba. 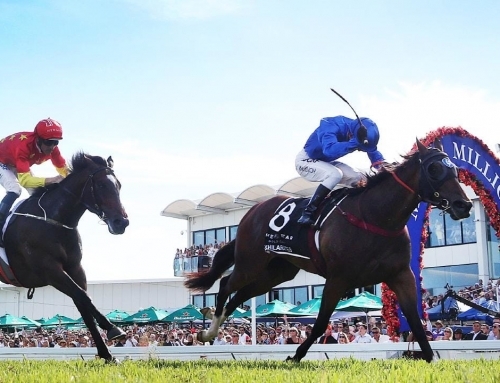 King Of Mongolia initially cost $60,000 at the 2012 Gold Coast Magic Millions and won twice at Kembla Grange when racing as Gold Chip for trainer Rick Worthington and long-time client Ross Smyth-Kirk. Worthington has a second-to-none record with his off-shore sales. 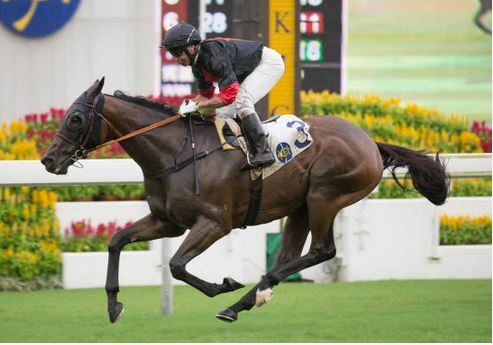 Top of the listl has been War Of The Worlds who graduated to Group 1 company in Hong Kong. 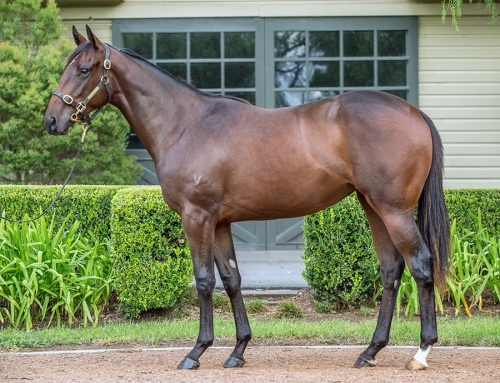 King Of Mongolia is one of three winners from USA-bred mare Simply Enchanting (Forest Wildcat), another is Carriages (2014 Ballarat Magic Millions Clockwise Classic). 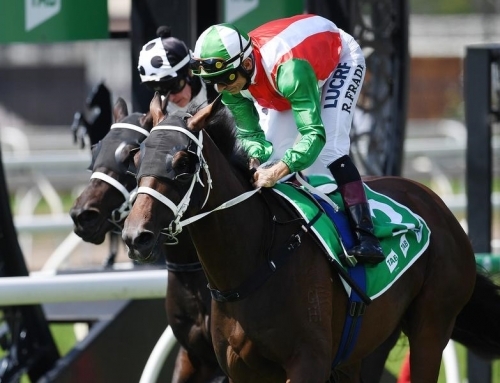 Casino Prince can match his Australian record of 104 individual winners in a season when Brisbane trainer Les Ross sends his 2yo filly Reef Knot down to Ballina for the CAV Audio Maiden Plate (1250m) on Tuesday. Vinery stands Casino Prince for a value-added $11,000 (inc gst) service fee this year. 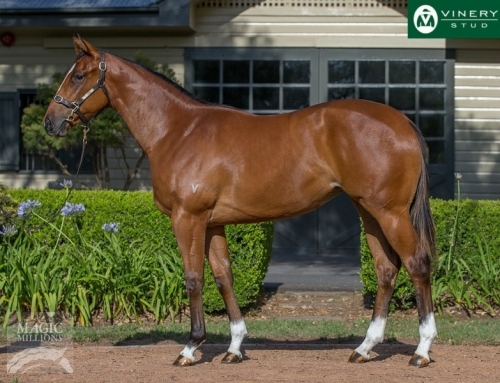 His latest crop of yearlings sold to $180,000 at the Australasian majors earlier this year.